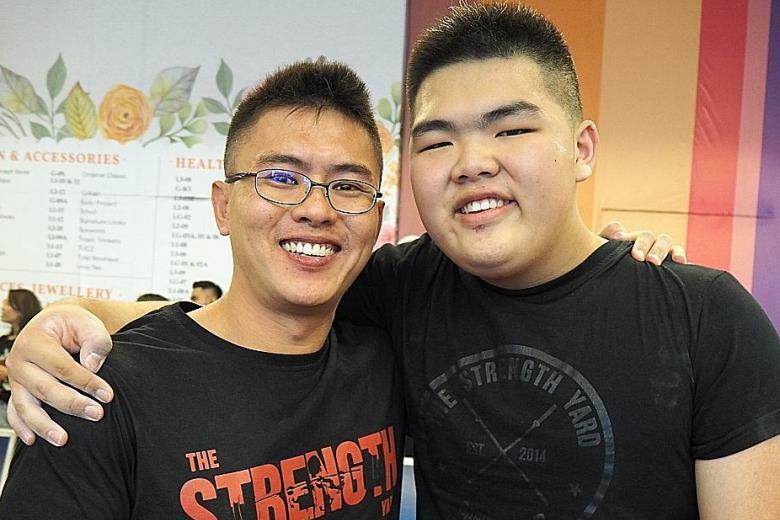 Two weeks ago, Charles Tan Yong Wen, now 16, broke three world records at the Malaysia Powerlifting Alliance Championships in Kuala Lumpur. The Manjusri Secondary School student said of his victory: "All my hard work finally paid off. I don't think it is very impressive, but it is enough for now. I want to achieve more." Charles rewrote the records in the squat and deadlift categories, lifting 222.5kg and 215.5kg respectively, as well as the combined total lift in his age and weight class with 540.5kg.